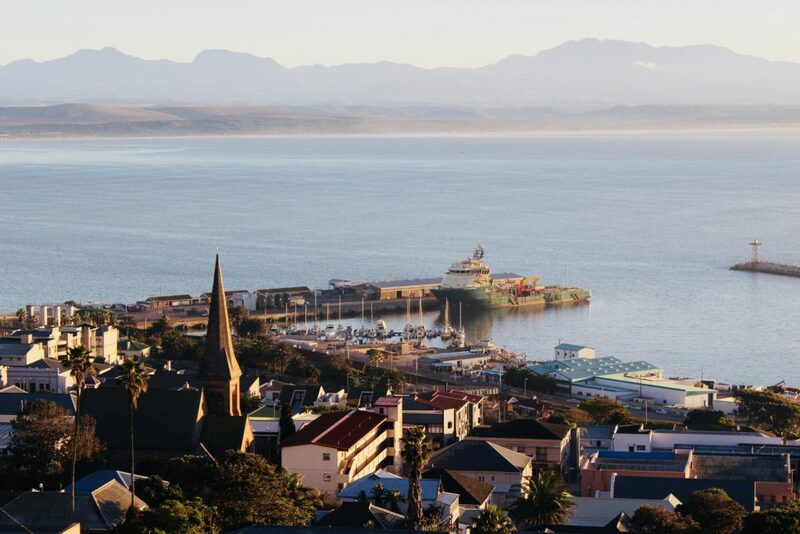 Mossel Bay has been named Town of the Year for 2017 by the popular kykNET programme, Kwela. 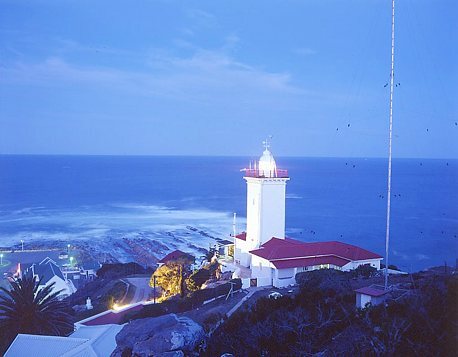 Halfway between Cape Town and Port Elizabeth in the heart of the famous Garden Route nestles the seaside town of Mossel Bay. 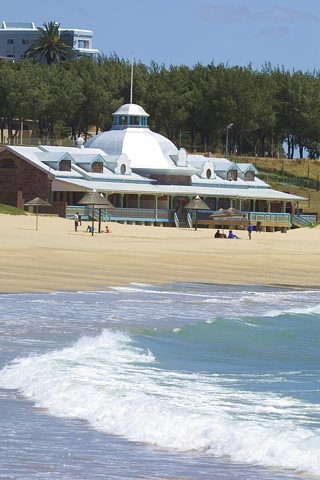 A bustling holiday resort in summer and the ideal retreat in winter, Mossel Bay Garden Route is situated on a spectacular sun washed peninsula embraced by the warm Indian Ocean. Mossel Bay is a gentle seaside town, one where you will really relax and quickly slip into our "No Hurries, No Worries" frame of mind. Mossel Bay offers the full spectrum of accommodation establishments and you'll find a welcoming place to stay no matter what your budget. Camp sites and caravan parks, inexpensive B&Bs and top-end lodges and hotels are spread out around the town - so nobody is excluded. And, what's more, you'll find beach-front accommodation across the spectrum - whether you're into rough-and-ready camping or sophisticated up-market pads equipped with all the modern conveniences. 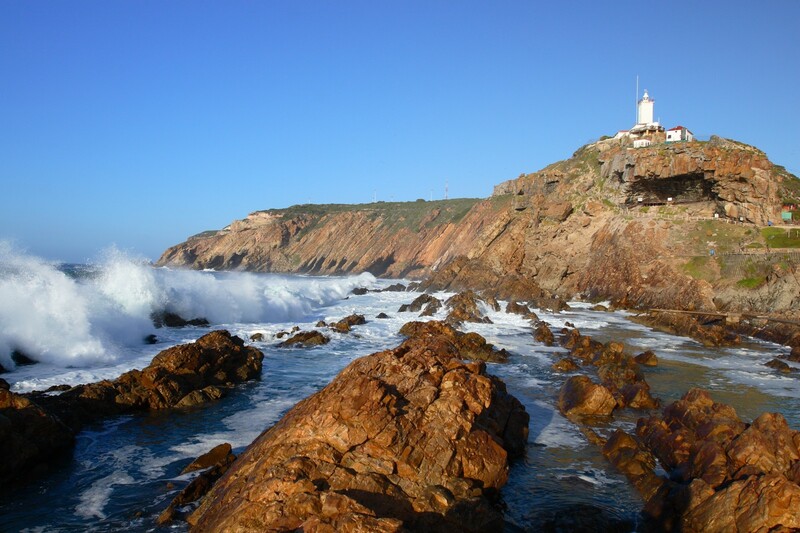 Mossel Bay is synonymous with good weather - perfect for enjoying our beaches and the great outdoors. We enjoy an average of 320 sunny days per year. Rain falls mostly at night and mostly during summer. 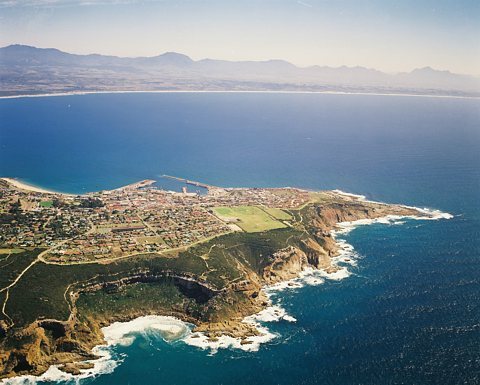 In 1992, the Guinness Book of Records reported Mossel Bay as having 'the second mildest climate in the world" (first was a small town in Hawaii). Dress sense: Wear light clothing, a hat and sun block. 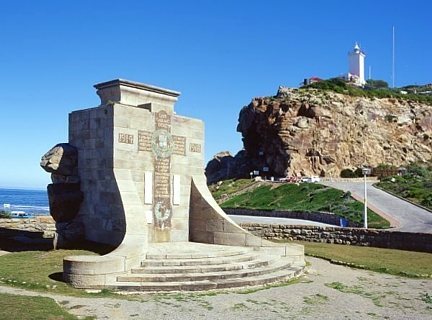 Mossel Bay Tourism's Information Centrex on the corner of Market and Church Streets (in the Central Business District) offers maps, brochures and general information as well as tourist assistance and assistance with making reservations for accommodation and adventures. Open: Monday – Friday: 8:00 a.m. – 6:00 p.m. Saturday: 9:00 a.m. – 4:00 p.m. Sunday: 9:00 a.m. – 4:00 p.m.